Call ACT Carpet & Tile for all your flood restoration needs. 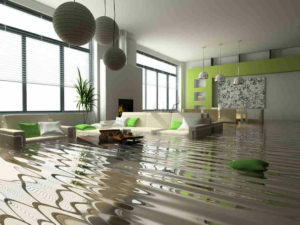 With an emergency, it is not the time to be surfing the web for your water damage solution. Call ACT Carpet & Tile, we are well qualified and get your home back to where it was without breaking the bank. For instance – After the extraction of the water, we use high powered, commercial grade equipment to dry and clean out all carpets and furniture. We use a carpet cleaner which reaches 260 degrees Farenheit. At this tempurature, it will kill most bacterias left behind from the flood. After cleaning your carpets and furniture properly, drying the carpet properly is the trick to not getting mold grow in your carpet. Our technique will fully dry your carpet.